It’s holiday season again! We are all excited for Christmas and New Year. We know that you too are gearing up for the same. 2017 was a fruitful year for all of us and we wish that the coming year brings in new surprises, hopes, and joy to one and all. We would like to extend our heartiest gratitude to our hardworking employees and our customers. If Performance Label Company (PLC) could live up to its commitments of delivering excellence, it is only because of you. Without your dedication and valued efforts, we would not have been able to celebrate so many happy customers. We would like to thank you for sailing through all the obstacles and challenges to make it possible! On this holiday season, we would want to send our warmest wishes to our valuable customers. Thank you for showing faith and trust in our capabilities. It made our determination stronger to serve you better. We are looking forward to serving you and meeting your needs for the longest possible time. Christmas and New Year is just around the corner and so, we would like to inform you all that our holidays are about to begin. Our office will remain closed from the December 24, 2017 to December 25, 2017 on Christmas & December 31, 2017 to January 1, 2018 on New Year. We would make sure to complete any pending orders and deliveries before we close for Christmas. 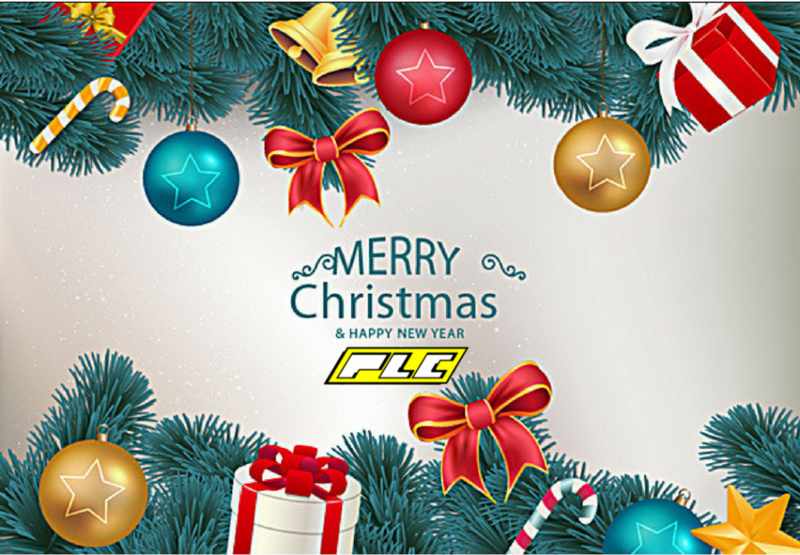 From all of us at Performance Label Company (PLC), we wish you a Merry Christmas and a fabulous year ahead! How to Apply Custom Labels for Optimal Results?